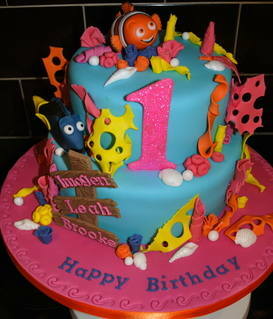 The Cake Lady is based in Pontgarreg, Llangranog, Ceredigion from where i run my Cake Business from home. 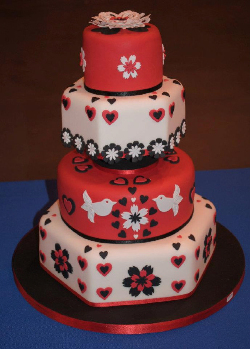 I would like to welcome you with an aim to create the perfect Cake for all your Special Occasions. I will provide a personal, friendly service from start to finish. 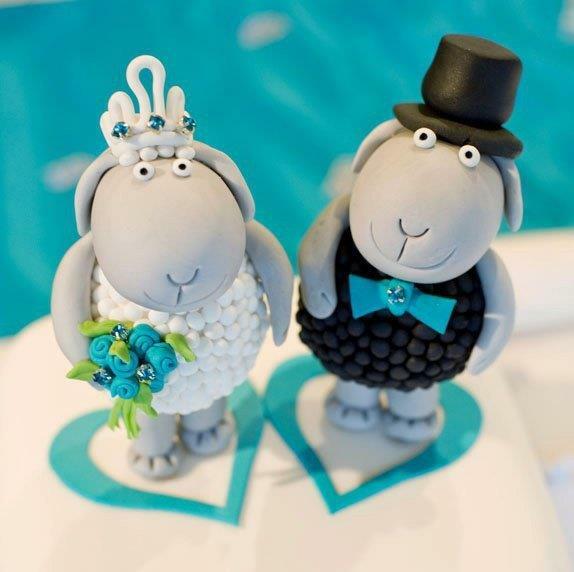 Wedding Cakes created to the highest standard. Unique Novelty Cakes & Cupcakes designed and created for that individual touch. Special Occasion cakes designed individually, using the latest trends in cake making to make your cake the centerpiece of your party. I use delicious recipes with choices of fillings to suit all tastes. Rich fruit cakes, Chocolate Cakes and Sponges, all made by me to ensure that your cake tastes as good as it looks. No packet mixes.